PLANET in PERIL, your "one-stop shop" for the truth about our planetary crisis. : A Court Orders Canada's Yukon Territory to Consult Again on a Plan For the Storied Peel Watershed. A Court Orders Canada's Yukon Territory to Consult Again on a Plan For the Storied Peel Watershed. 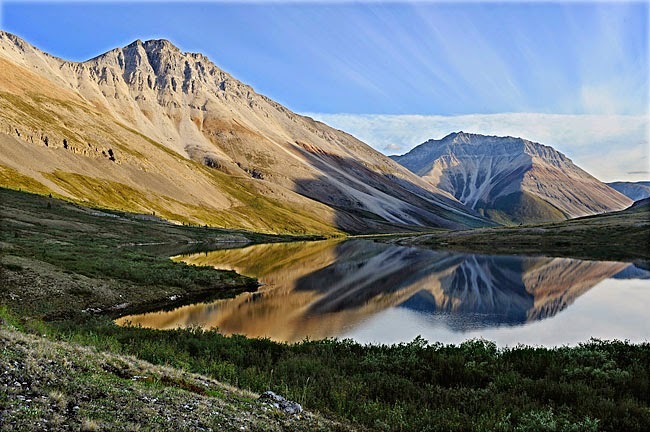 WHITEHORSE - First Nations and environmental groups scored a major victory today as a judge ordered Yukon's government to go back to the consultation stage over preservation of the massive Peel River watershed (above). Story here.